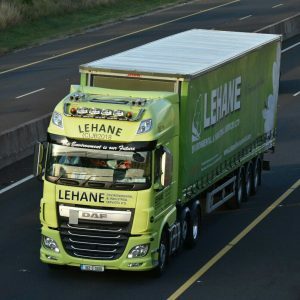 Lehane Environmental can provide for the permitted collection, transportation and disposal of a huge variety of solid and liquid waste streams generated from the shipping industry such as; waste oil from engine rooms, black water, grey water, bilge water, sewage, dry waste, food and galley waste and others. 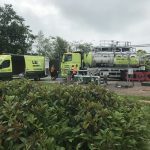 Clients today need to ensure that all their waste is handled in a professional, environmentally acceptable and legal manner. Whilst high standards are minimum criteria for the handling of hazardous waste, equal standards need to be maintained for Non Hazardous Waste also. 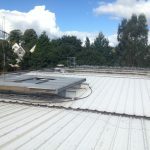 Removing asbestos is a complex procedure and must only be done by a contractor who has the necessary training and paperwork in order. 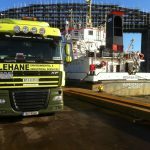 Lehane Environmental can dispose of Asbestos via direct export routes for large quantities or indeed via EPA Licensed Transfer Stations for smaller quantities. Whether you have a single drum or container loads of Hazardous Waste or Chemicals for disposal, Lehane Environmental’s Hazardous Waste Disposal Team will provide you with a cost effective, efficient and legally compliant route for the disposal of your Hazardous Waste and Chemicals. 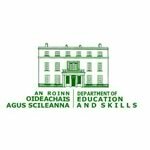 The Department of Education has decided that the use of Substances of Very High Concern (SVHCs) should be discontinued in schools. The listed substances are currently used in Leaving Certificate Chemistry and Junior Certificate Science. 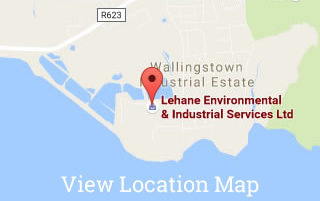 Lehane Environmental have experience of removing Chemicals from School Laboratories throughout Ireland. 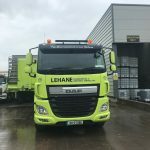 One is Lehane Environmental’s new Total Waste Management Service. The essence of ONE is to reduce the administrative costs incurred by Clients in handling their waste whilst at the same time ensuring their service provider maintains high standards.